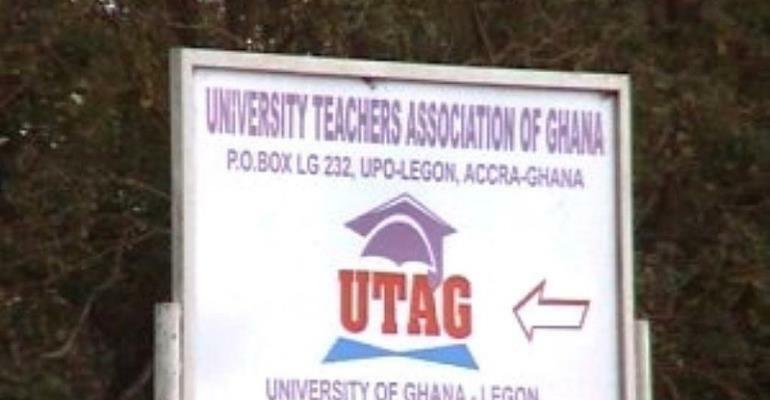 The University Teachers Association of Ghana (UTAG) has taken the first official step to trigger the reinstatement of lecturers who were sacked by embattled Vice Chancellor of the University of Education Winneba (UEW), Professor Afful Broni. Report indicates that a total of 30 lecturers have been either sacked, suspended or demoted by the VC since he assumed office. The move which did not go down well with student of the school fueled demonstration on the school premises leading to the destruction of properties. In order to restore peace and calm, student of the UEW are calling for the sacked lecturers to be reinstated as they believe they were axed for reasons which they describe as flimsy, unjustifiable and smacking of vindictiveness. Speaking on the matter yesterday March 15, 2019 in an interview on Class FM, General Secretary for UTAG, Dr. Ahmed Jinapor explained that his outfit has taken the first step to have lectures reinstated. According to him, he has been asked to write to the council of the school of the process of reinstatement to begin. “So the first step which is for us to reinstate those sacked staff of UEW, I have been mandated as the Secretary of UTAG to write to council for council to consider it”. “So we wait to see what council’s position will be in that direction. We hope that for the sake of unity, reconciliation and peace in that institution, everybody that has been affected under the administration of Professor Afful Broni, those decisions needs to be revoked and at best reversed”, Dr. Ahmed Jinapor shared. He further stressed that UTAG still stands by their decision asking for the resignation of Prof. Afful Broni. He insists that if they will change their mind in that regard, it will be based on subsequent meetings that they will have with National Executives of UTAG. “Regarding the issue of the resignation of the Vice Chancellor, I think that UTAG National as it stands now has not taken a position in reversal of it. It there is any position that will more or less go contrary to it or affirm it, will be based on any kind of meeting that will happen at the National Executive Level”, Dr. Ahmed said.